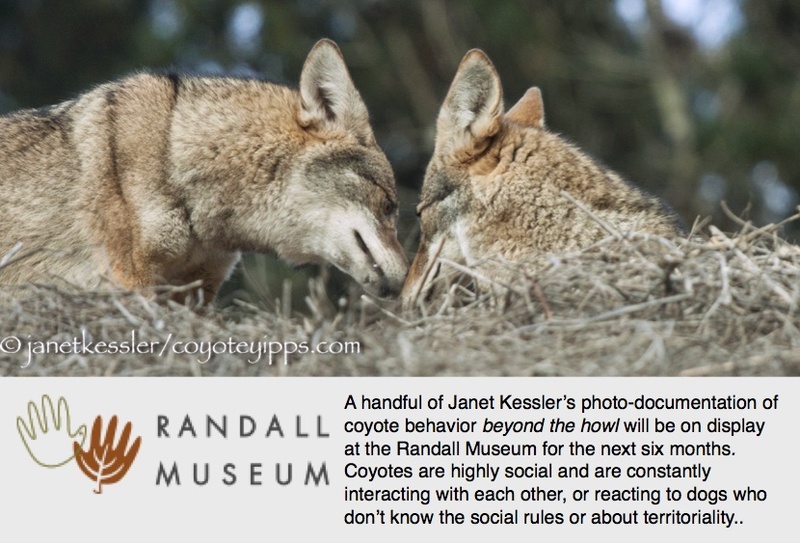 My Coyote Yipps blog concentrates on urban coyotes: on coyotes and their behaviors which one might encounter in an urban environment. But coyotes also live in areas with ranches and farms where there is a need to protect livestock. The solution to most issues with coyotes, usually, is mass killings of these animals. It’s a never ending cycle, because, of course, new animals come to fill the niches vacated by those who have been killed, so the cycle of blood baths continues year after year. But there are better solutions that are more effective, more humane and good for everyone, including coyotes, livestock and farmers and ranchers. 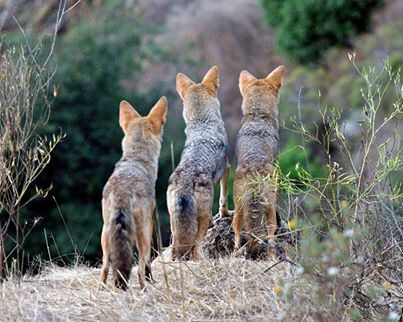 Geri Vistein has created a fantastic Facebook page, Farming with Coyotes in Maine. Geri, with the rest of us, is trying to increase awareness and promote management practices that don’t involve killing. Please visit her page, even if you are not in the ranching or farming business: https://www.facebook.com/FarmingwithCoyotesinMaine. Here are her three most recent posts!! Thank you Geri!! 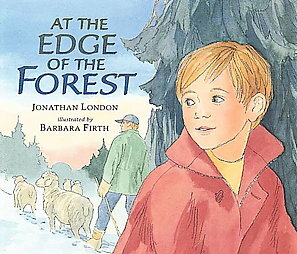 1) A Child Shall Lead Them ~ posted April 2nd, is about a children’s book written by Jonathan London. 2) One of Our Farmers Shared With Me an Excellent Conversation She Had With Her Resident Coyotes ~ posted March 28th, talks about an electric fence the farmers built. 3) Coyotes Miss Nothing In Their World! 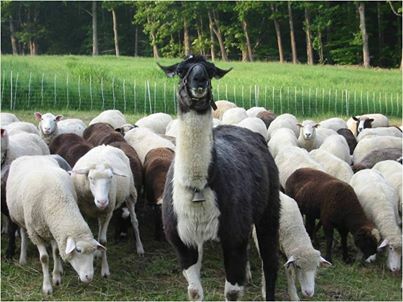 ~ posted March 15th, is about using guardian animals to protect livestock.